Thank you for considering our catering company. Mercer Oaks Catering is a privately owned and operated catering company with over 15 plus year of experience at Mercer Oaks Golf Course. 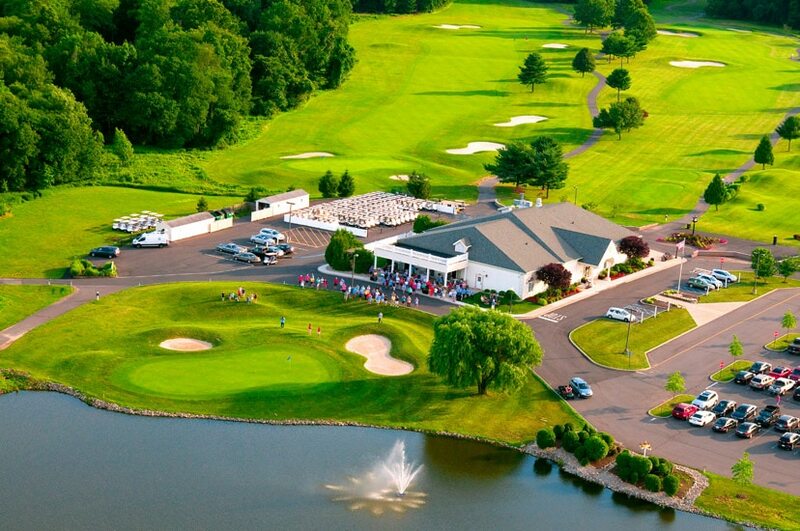 Over the course of these 15 plus years we have had the pleasure of successfully hosting over 3500 events including: weddings, showers, anniversaries, birthdays, bat/bar mitzvahs, sports banquets, quincenara’s, golf outings and many other types of events. Our mission has and will always be to offer our customers a unique catering experience where they can expect flexible menu’s, delicious and high-quality cuisine, hands on service all at the most favorable price around. Our history is rich with happy, appreciative, overly satisfied and supportive customers who have come to us with specific needs and left overwhelmed with their experience. 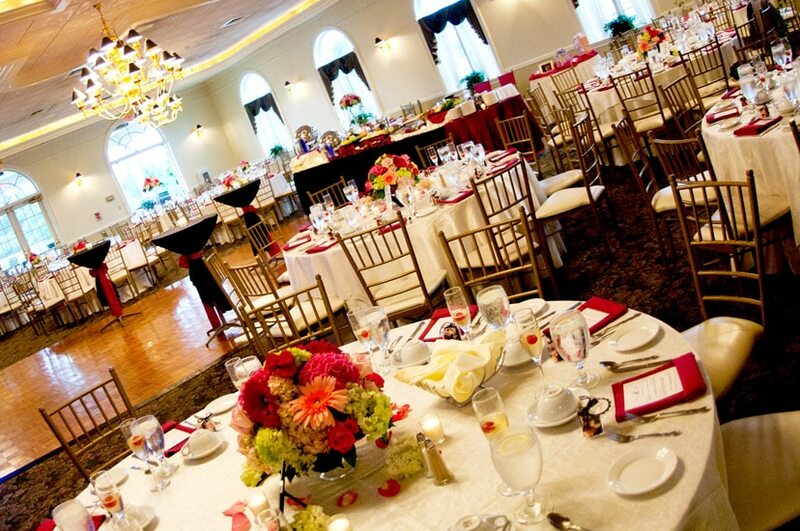 You can expect a warm environment with friendly eager to serve staff at every turn at Mercer Oaks Catering, we look forward to successfully hosting your special event in the future where you can expect our commitment and expertise for your special occasion. Five years of outstanding food and service. The staff accommodates your every request! Thank you for a wonderful day! All inside and outside staff were extremely helpful, cooperative and could not do enough for us. Everything was positively wonderful and exceeded our expectations! We already recommended you and will continue to do so! This was our 7th year at Mercer Oaks and we would not think of holding or event anywhere else! Our friends and family have all raved about how wonderful everything was and what a good time they had. They want to know if we're going to do it again next year! Thank you so much for everything. Our wedding reception was better than we ever could have imagined! The food was terrific, and the space was beautiful.. Thanks for being a step ahead of everything. We couldn't have done it without you! For a young group of workers you made us believers! Nerves can be quite trying and you managed to curve those feelings! Megan commented her wedding was perfect... that is the best thank you any mom could get and you and all your staff should be congratulated. You have a beautiful facility, with a top notch, classy staff. They are all wonderful. Thanks for all your attention to detail and for all your help. Our wine tasting event was second to none, unbelievable would be a better word. Everything was outstanding. I have never come across such a well organized and efficient crew. You did a great job and went above and beyond the call of duty to make sure out holiday party was a memorable one. I would rate the catering services as excellent in all categories. The food was great. The staff was very pleasant and professional! The room looked beautiful, the food was fantastic, and we felt completely pampered by your staff throughout the day. Thank you for making our wedding day perfect! P.S. Thank you for driving our friends home! A Million Thanks For your Impeccable Service And Dedication!! We could not have asked for a more perfect reception and it's all thanks you and Mercer Oaks!! I can't begin to say how much we enjoyed our wedding reception on July 12th. You guys did an outstanding job with the food and decorations. We have gotten numerous positive comments about how wonderful the venue was and how great the food was. I think a lot of people really liked the whole ''cocktail reception'' idea versus the whole sit-down dinner way. They said it gave them the option of all the food to eat as well as eating when they wanted. Thank you for your patience, endless answers to the questions we asked, and your great smile. It was such a pleasure dealing with such a willing spirit like yours. I cannot begin to express my thanks to you and your staff. You exceeded every one of my expectations. The cocktail hour was fabulous, dinner delicious, decor beautiful, and the Viennese table tasty. Each and every one of the servers was polite and gracious. I received so many glowing compliments, but the best ones were from Heather and Kyle who thought their wedding reception was spectacular. The smiles on their faces were priceless. We, the Allentown Basketball Team, all truly want to thank you and your staff for a wonderful banquet; it was not only fantastic but tasty! 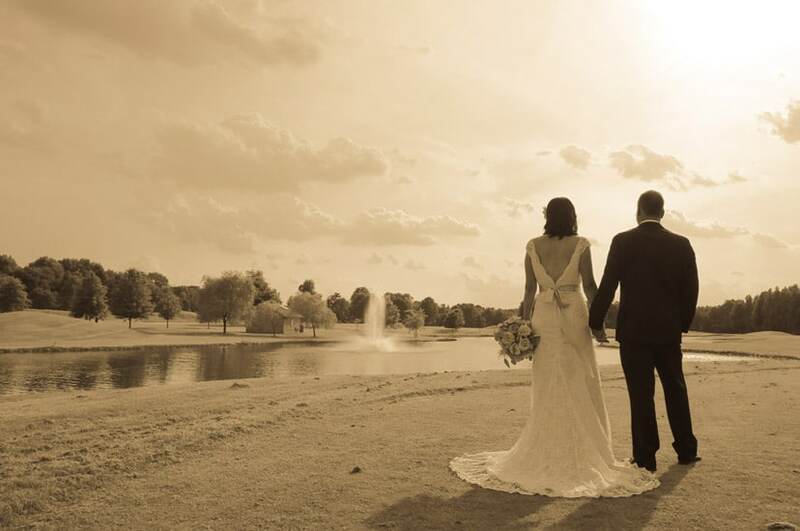 We would like to thank you and your staff for making our wedding a special day! We really appreciate all that you and your staff did to make our day a great day. From when we first emailed you to the time the reception ended you were very knowledgeable and helpful. The food was extraordinary, the hors d'euvres were delicious, and the service was out of this world.